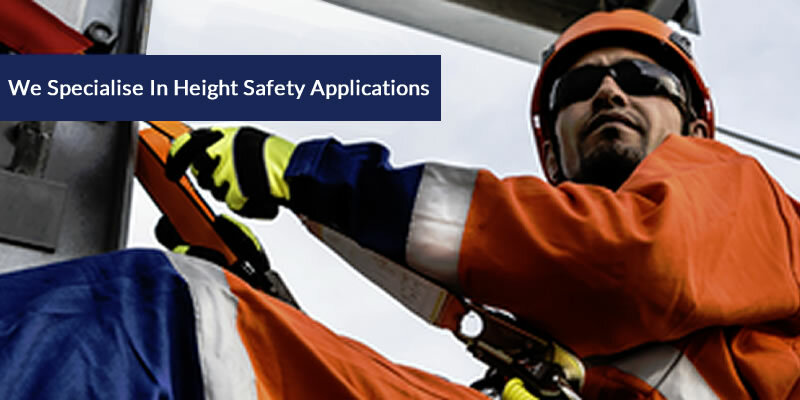 Our range of Kernmantle rope are manufactured with sewn eyeloop for easy securing and provides high tensile strength and high resistance to abrasion. Our range of Kernmantle rope are designed and manufactured by keeping in focus to maintain durability and flexibility. It is constructed with the kern (interior core) and protected by a mantle (woven exterior sheath) which enhances and optimizes the strength. The fibre of the core helps in providing the tensile strength of the rope, and at the same time the sheath facilitates the core from abrasion. 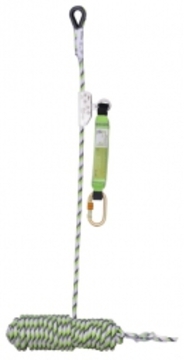 These ropes are available in different lengths, attachment points and shock absorbers. 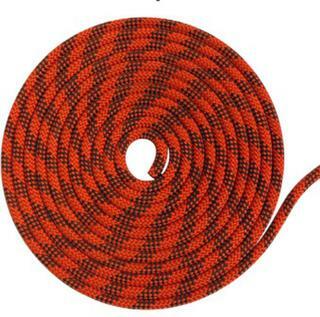 The following are the options available: Kernmantle Rope - 11mm, Suitable for use with rope grab models 17087 and 17089. 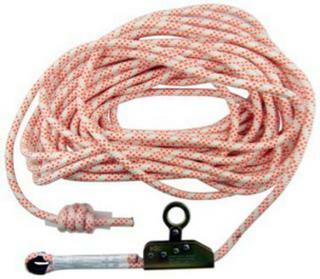 20 metres of 11mm Kernmantle rope with sewn eyeloop for easy securing and RG012 rope grab for automatic fall arrest 30 metres of 12mm Kernmantle rope with sewn eyeloop for easy securing and RG012 rope grab for automatic fall arrest Keep Safe Assembly 50 metre Kernmantle Rope & Rope Grab Guided Fall Arrester on Flexible Anchor Line With Energy Absorb Block - These systems mount easily on a variety of permanent and temporary anchor points to provide a safe line to work from.